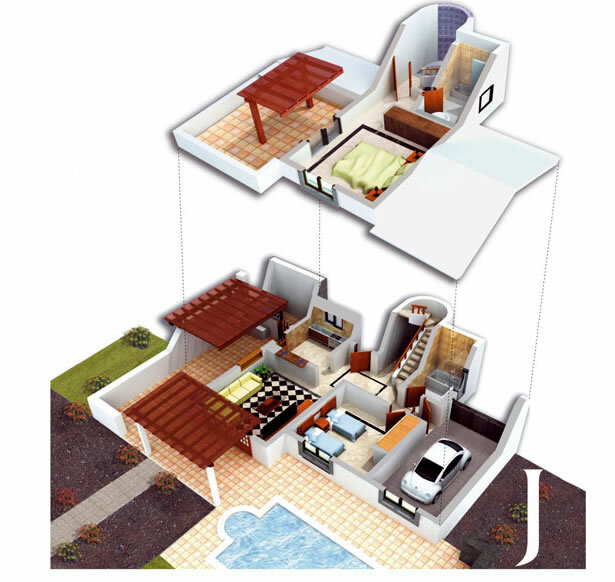 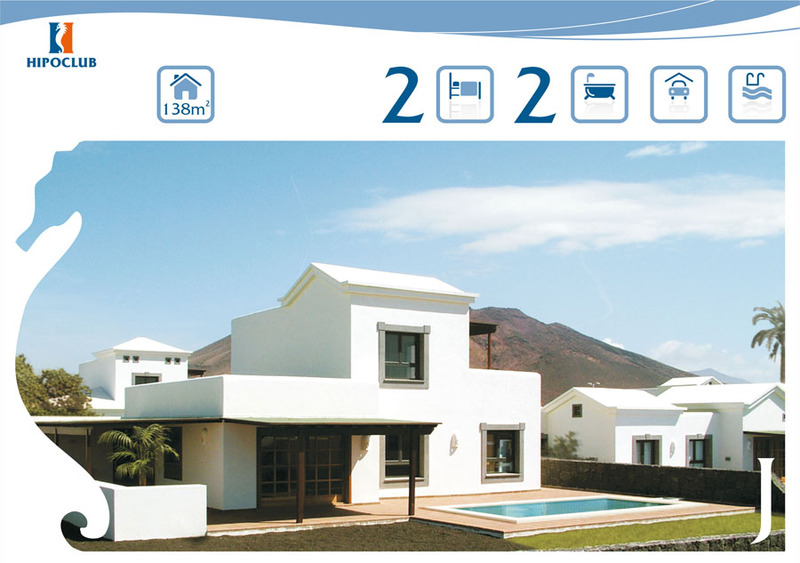 Beautiful 2 bedroom detached villas built on two levels with lovely sea views from the first floor, where the master bedroom is also located. 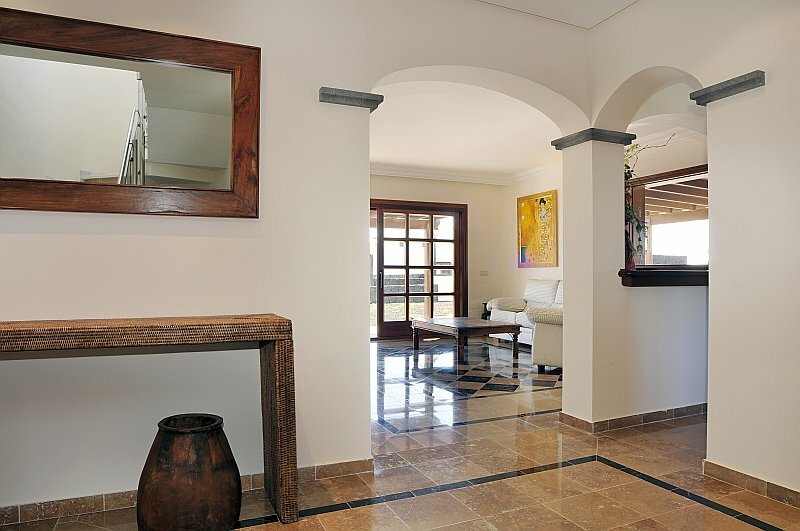 The design of the villa combines harmoniously rustic and modern features and creates an elegant and comfortable atmosphere. 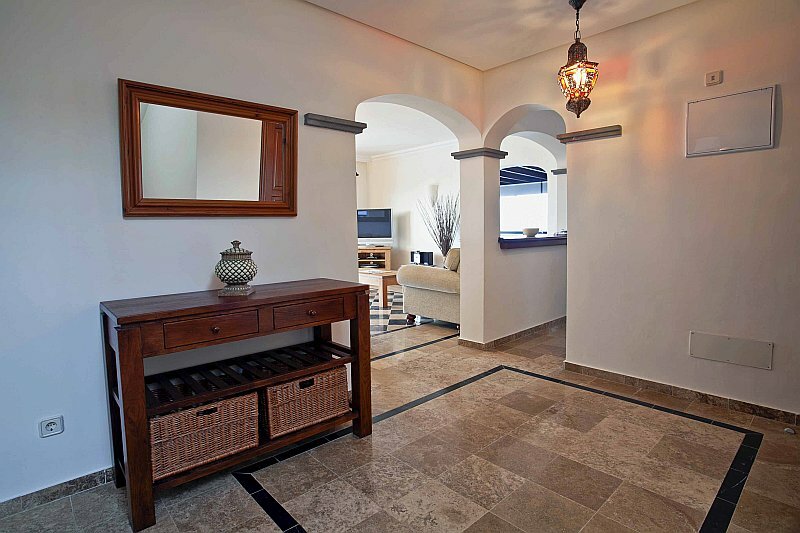 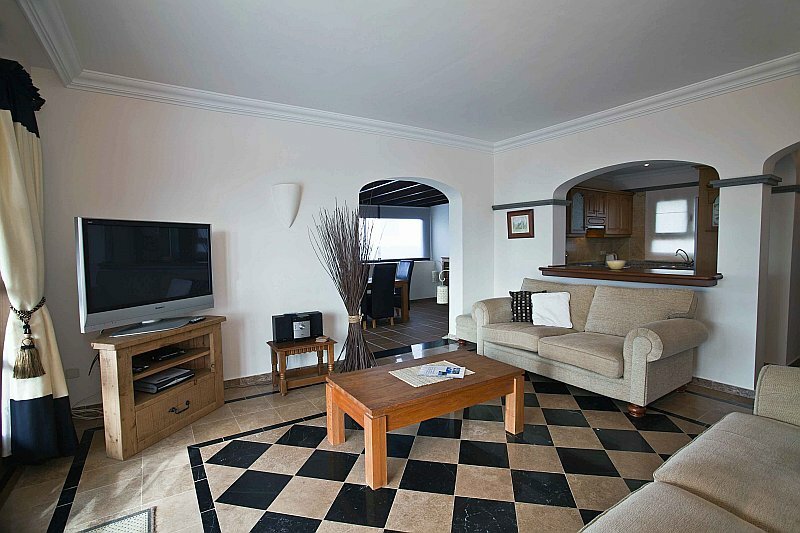 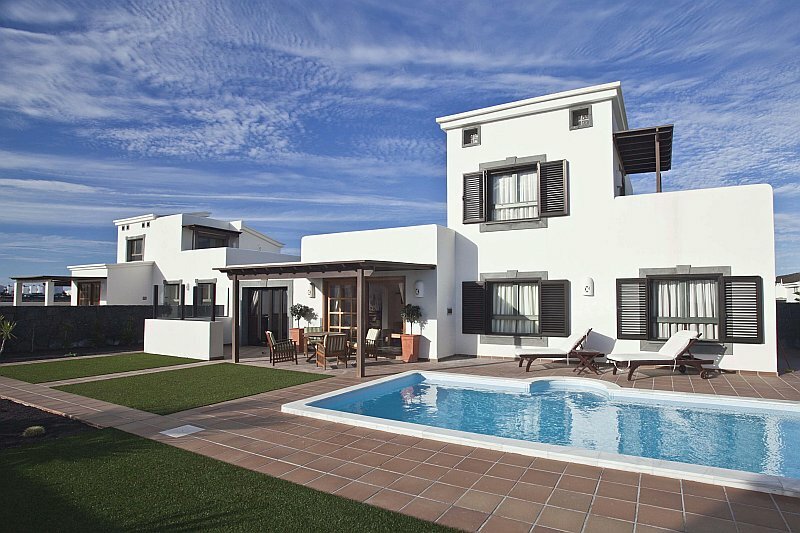 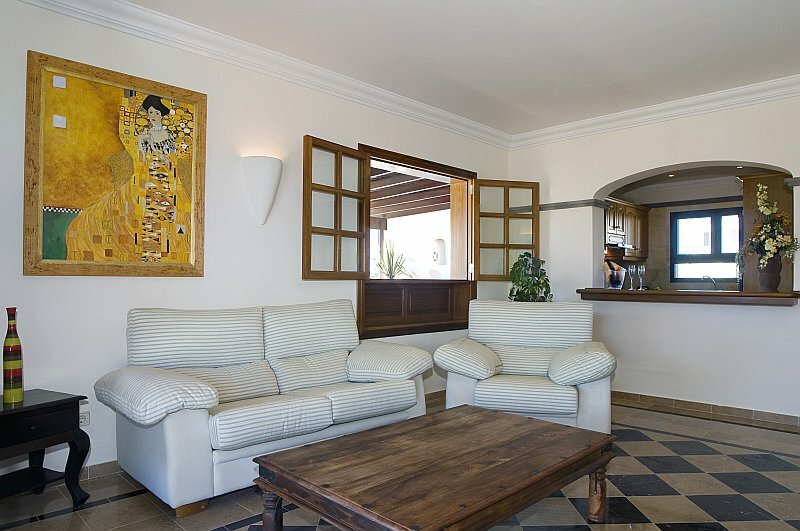 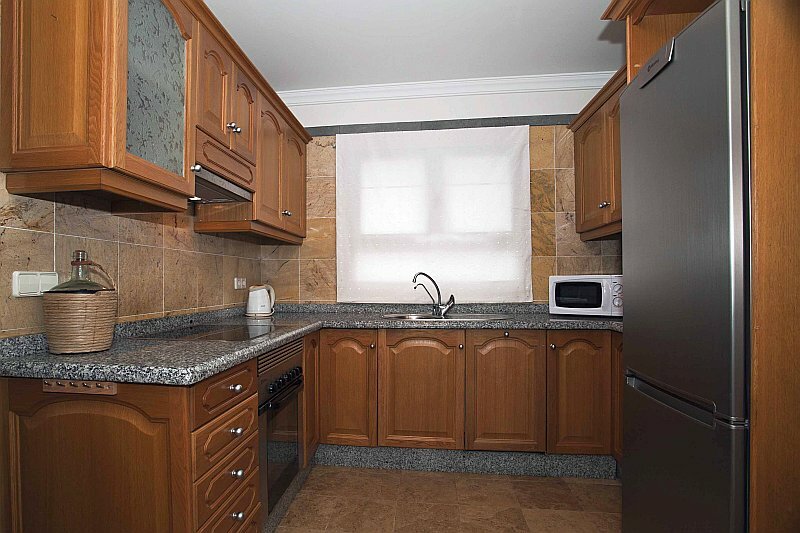 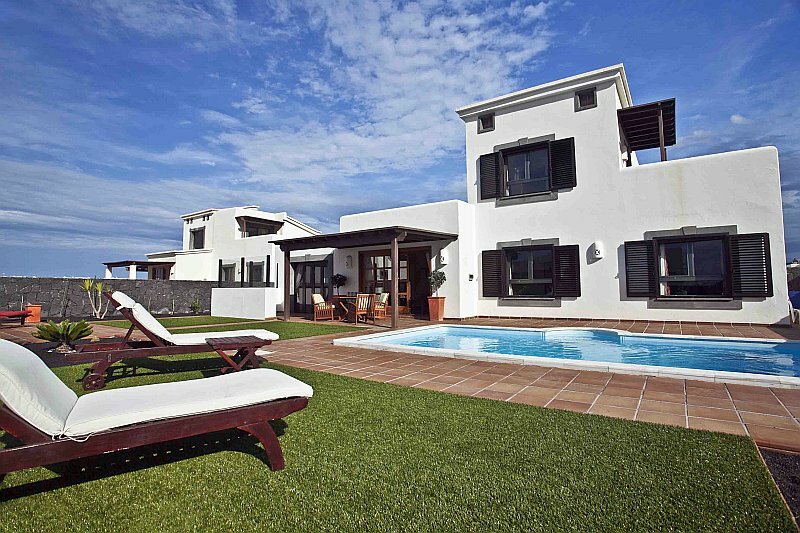 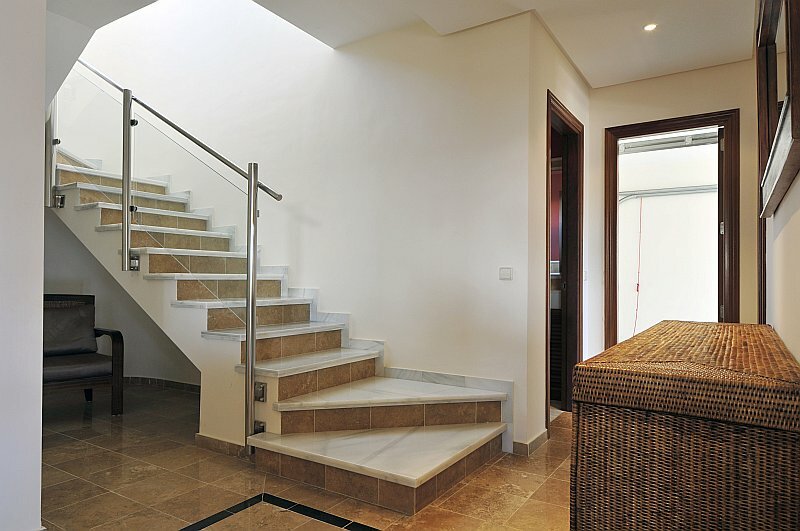 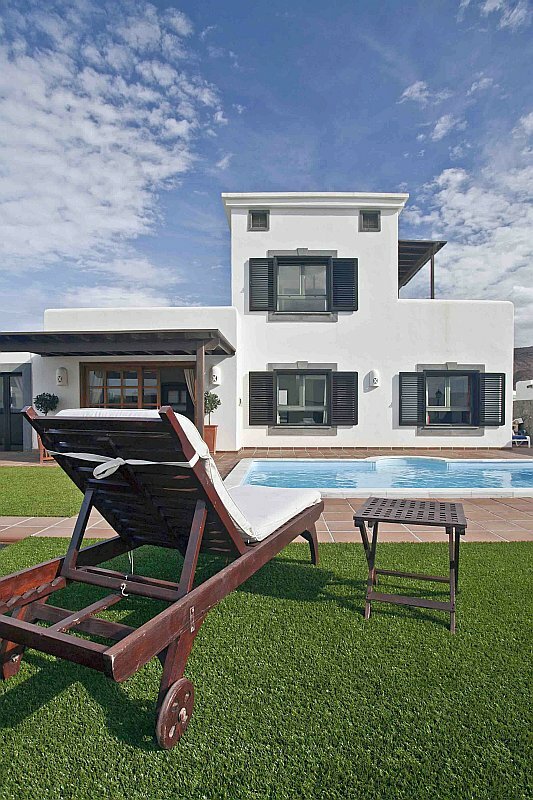 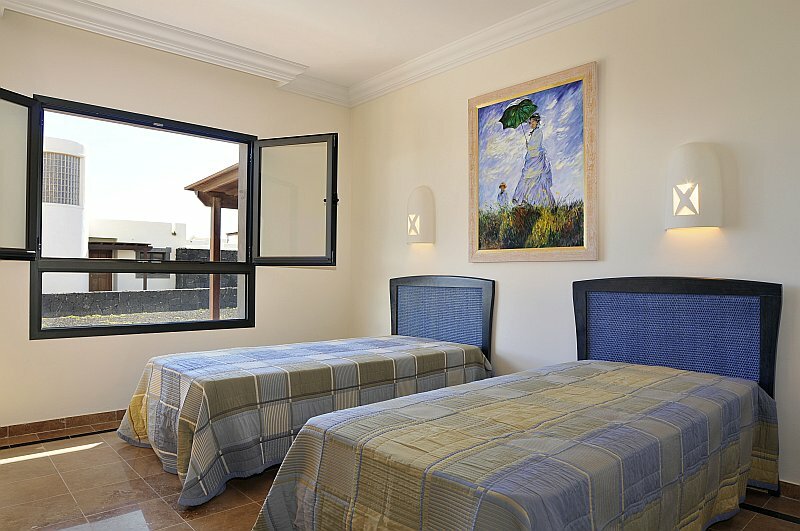 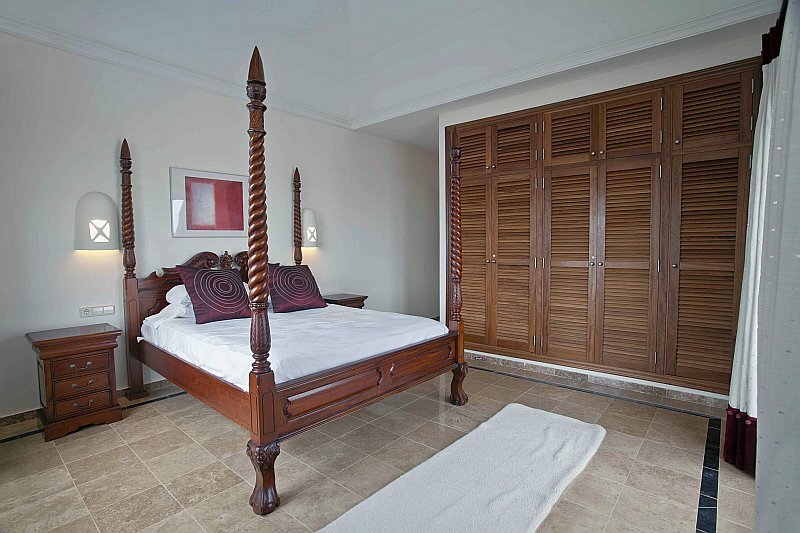 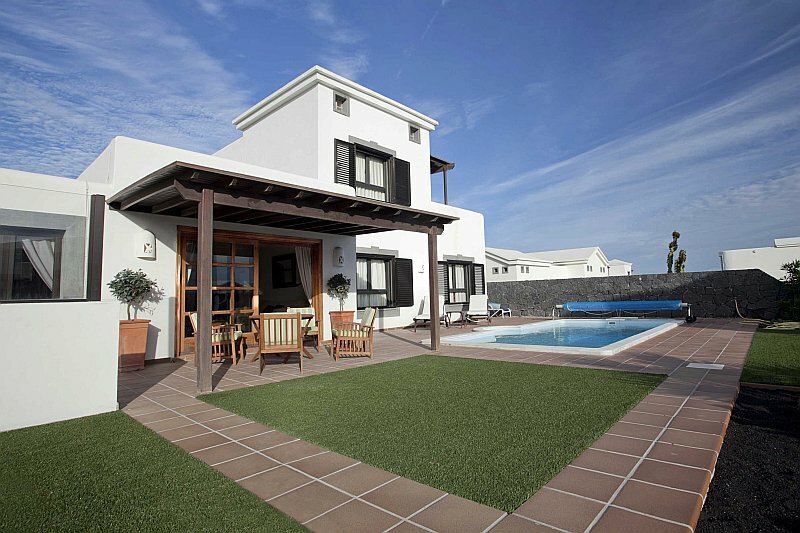 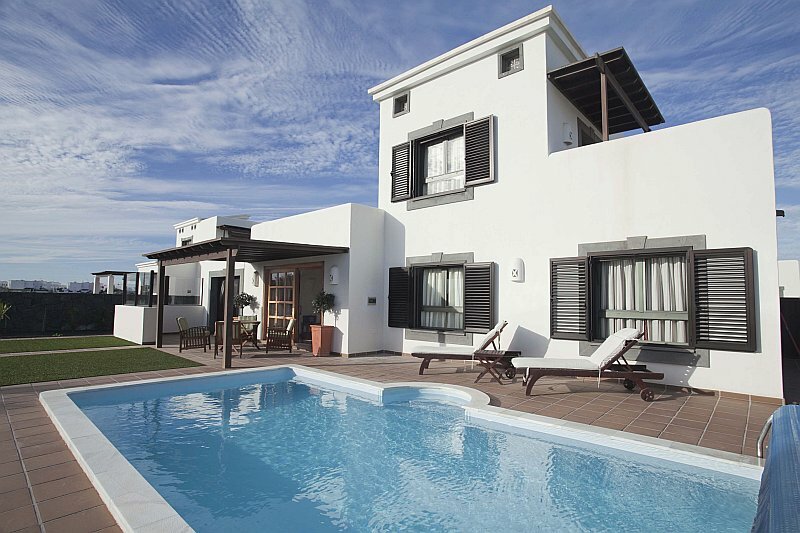 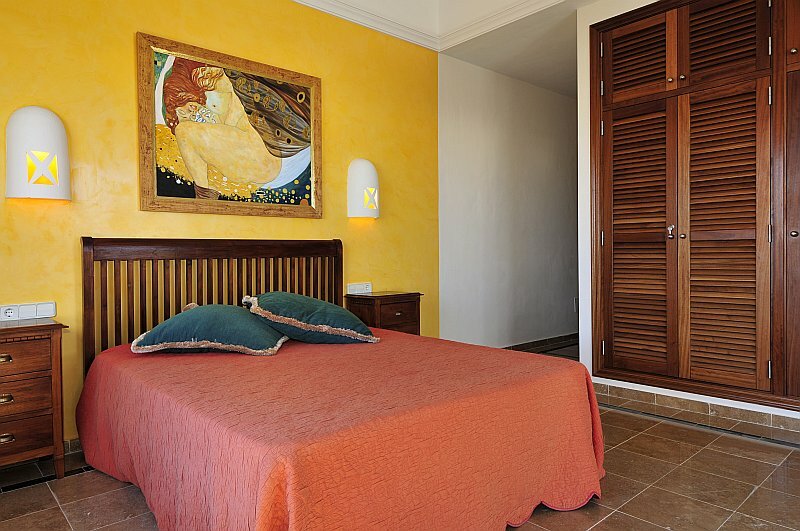 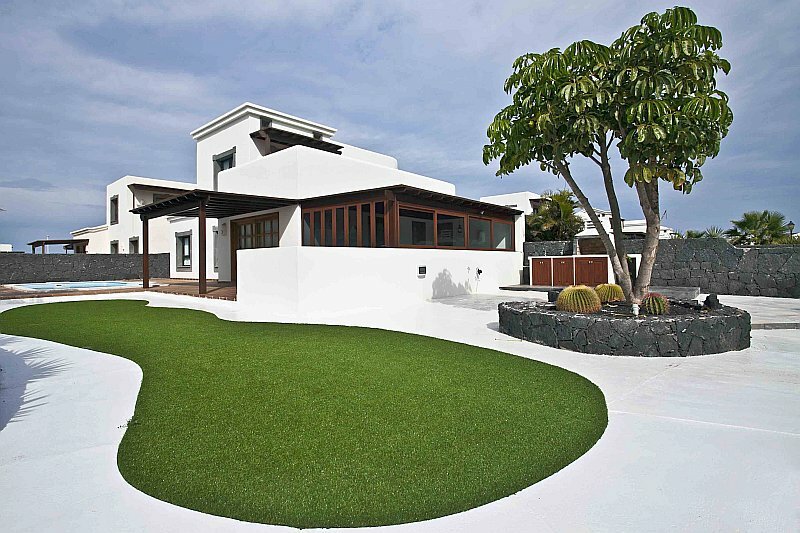 Situated very close to the sea front promenade that stretches all the way down to the village of Playa Blanca. 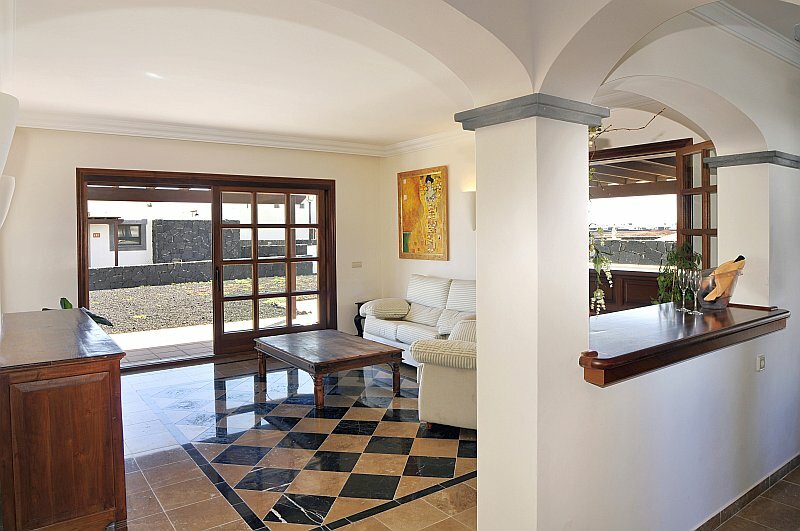 Private swimming pool and spacious garden surrounded by volcanic stone walls. 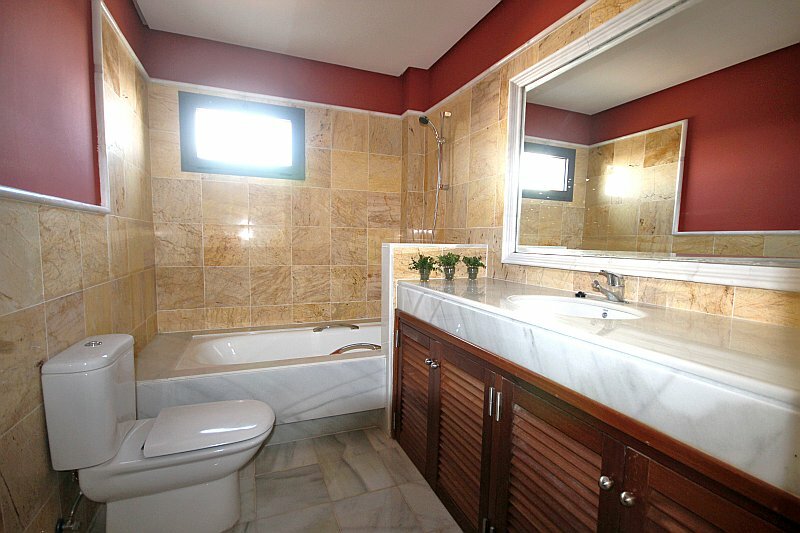 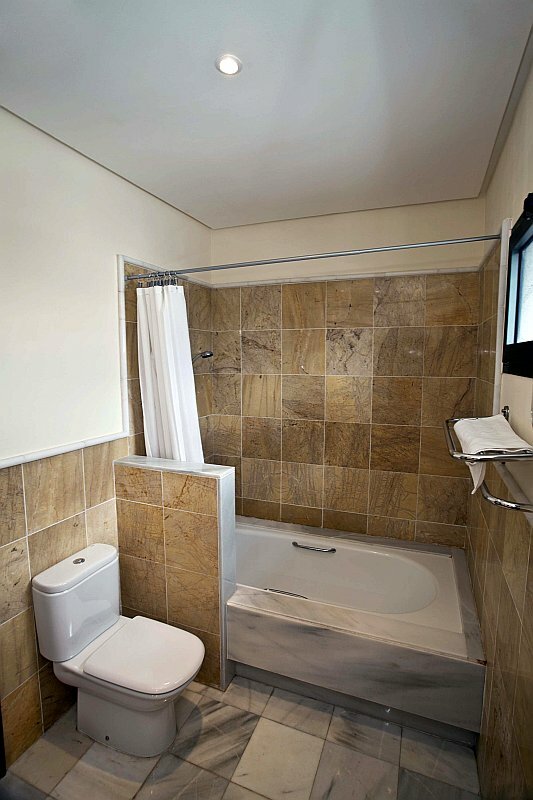 Marble tiles throughout and “Iroko” interior carpentry. Minimum plot size of 560 m2. 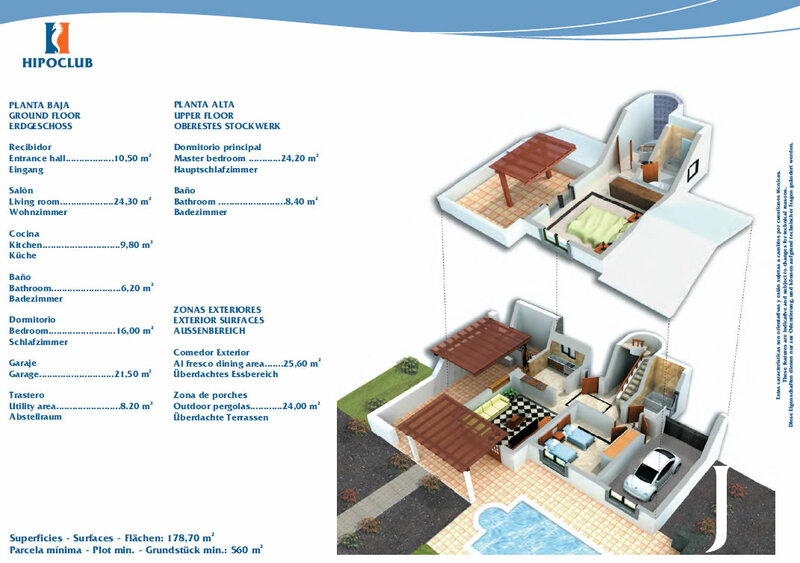 Built area of 138 m2.